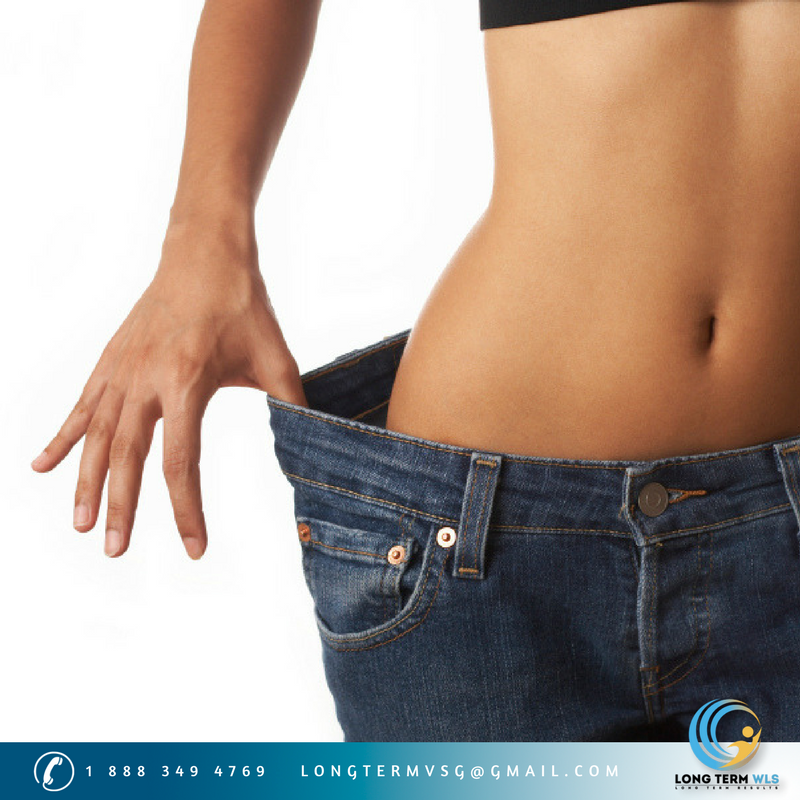 Long Term WLS offers the most affordable weight loss surgery options in Tijuana, Mexico. Our leading bariatric surgeon Dr. Jorge Maytorena has performed over 6,000 successful bariatric procedures, providing high quality and outstanding results to our patients. 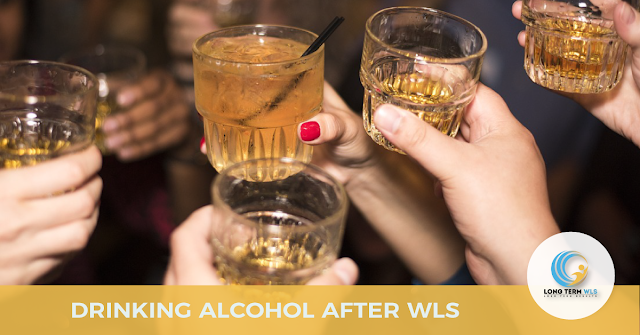 Long Term WLS specializes in laparoscopic bariatric surgery such as Gastric Sleeve, Gastric Bypass, Mini Gastric Bypass and Revision Weight Loss Surgery. When it comes to weight loss surgery, people often wonder about the differences between liposuction and bariatric procedures. Before making a decision, it’s important to understand each procedure and think about the goal you are trying to achieve by making yourself the next question: is it primary achieving a certain shape or losing weight? Liposuction is a very popular cosmetic procedure intended to remove existing fat on certain area(s) of the body. This is basically a body contouring procedure, not a weight loss operation. It’s also important to make clear that this procedure is not a cure for sagging skin or cellulitis. Bariatric surgery (gastric sleeve, gastric bypass, lap-band, etc) is a stomach operation that restricts food intake and/or reduces caloric absorption. Bariatric procedures are focused on improving the quality of life and health of the patient, providing a sustained and long-term weight loss for the treatment of obesity. So, how do you know which is the right procedure for you? If you are seriously obese or have a BMI over 31, bariatric surgery may be the best option; the main objective of these procedures is to significantly reduce the capacity of the stomach, which will lead to a significant reduction in the amount of food consumed along with long-term weight control. 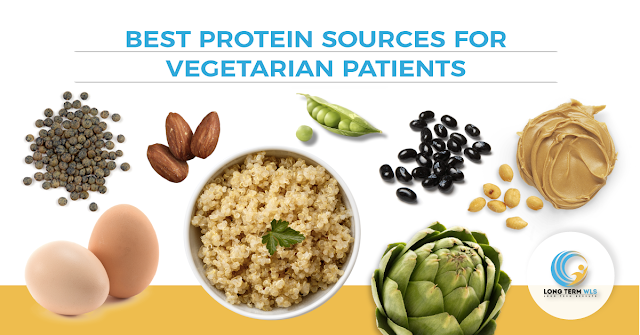 It also helps to reduce and potentially solve a wide list of obesity related health issues such diabetes 2, sleep apnea, high blood pressure, fatty liver, hypertension, etc. Now, if you only have a few extra pounds or just looking to re-sculpt the shape of your body, liposuction could be a great choice. This procedure will allow you to remove small amounts of fat cells and unwanted body fat from one or more localized areas. Liposuction is not a weight loss surgery or treatment for obesity. In conclusion, you need to talk about your goals and desires with a professional, make your own research about different surgeons (specialized in bariatric and/or plastic surgery) and schedule a consultation to find out the best option for you. 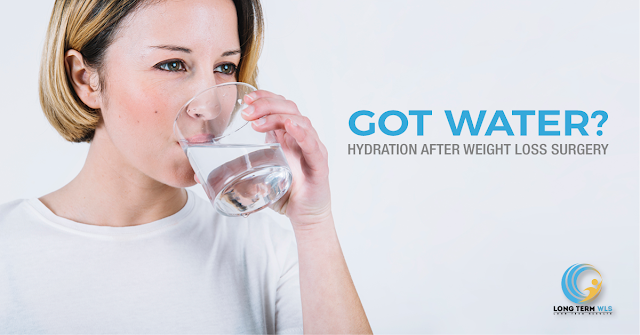 64 ounces or 8 cups of water is the recommended amount of water you have to drink to stay healthy. concentrations of sugar) instead of water. abstinence prior and after the procedure your body will react differently than before.